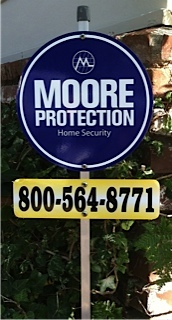 At Moore Protection, the security and safety of your property and family is our number one concern. To protect our clients to the highest degree, we provide security monitoring all day, everyday. Our 24/7/365 monitoring center is controlled and answered by expertly trained operators who provide the highest degree of professional service. With Moore Protection monitoring services your alarm activations will have immediate responses, alerting you with up-to-date information and real time help. We work extensively with your local police, fire and medical departments, giving you a higher degree of security and protection when you need it most. Due to our local nature, we are able to constantly study and evaluate crime trends within your neighborhood. Our knowledge of the surrounding neighborhood crime trends is comprehensive and is backed by over 60 years of experience. We know the problems your neighbors have experienced and we use that knowledge to prevent them from happening to you. With Moore Protection you get real information, not scare tactics, putting the power of knowledge in your hands. Keeping our information current and tracking all changes is a large part of what distinguishes Moore Protection from other security services. 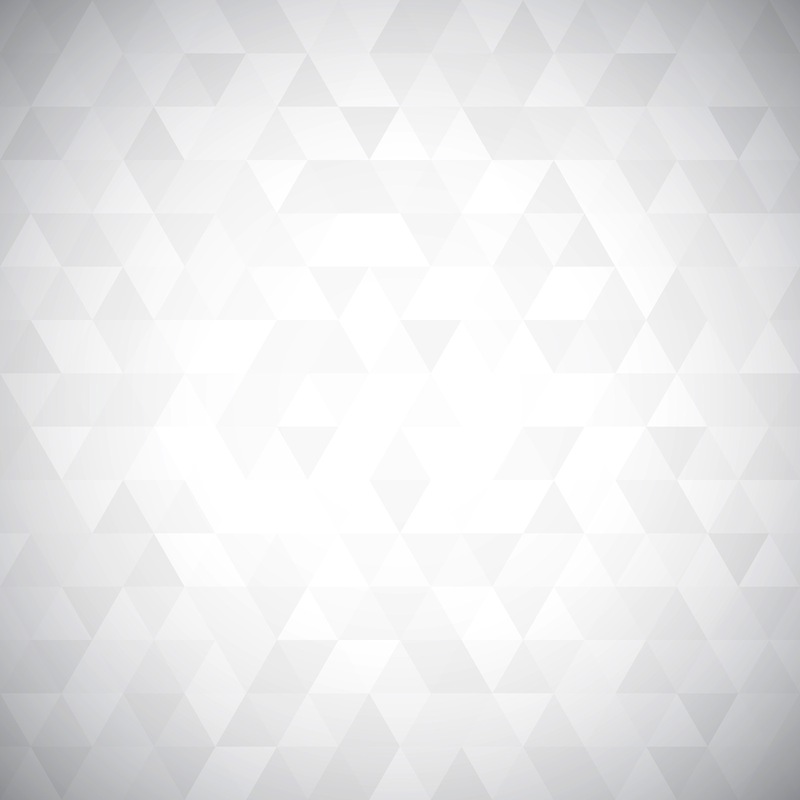 Should any changes in crime patterns pertain to you and your family, you will be the first to know. Put the security of your family and property in the most trusted hands in the industry. Contact Moore Protection for more details on our home monitoring services!